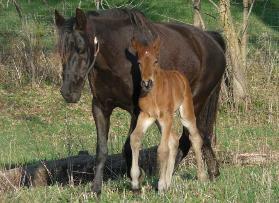 Mountain & Kentucky Mountain Horses since 1997.
country and as far away as The Netherlands. 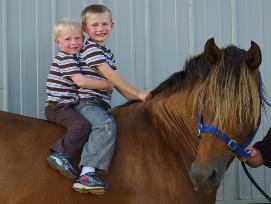 In 2015 we made the difficult decision to stop breeding our wonderful Rocky Mountain Horses. Horses Sold page active for viewing. We are now raising Nigerian Dwarf & Myotonic Fainting Goats full time. 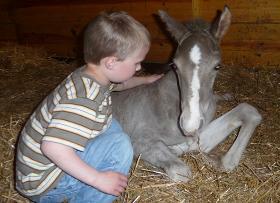 TimberHills Farm raises Registered Nigerian Dwarf and Myotonic Fainting Goats. To view our goats click on the picture above! TimberHills Farm has added Poultry to the farm. 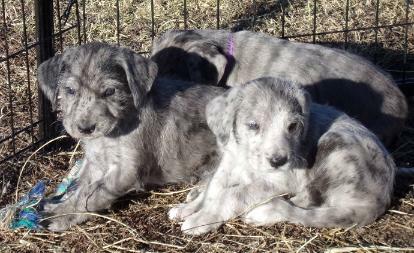 TimberHills Farm is happy to announce the arrival of 10 Great Danoodle Puppies. 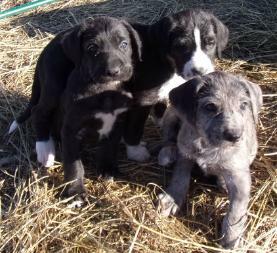 (Great Dane x Standard Poodle) To visit our puppy page click on the pictures above!